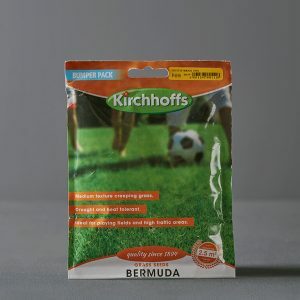 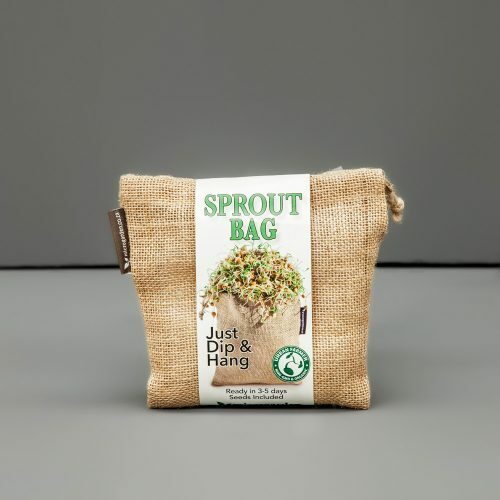 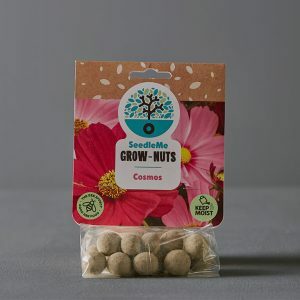 Growing your own sprouts at home is incredibly economical and easy with this convenient sprouting bag. 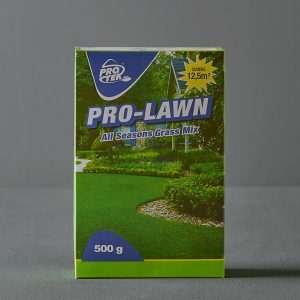 It requires very little effort and results can be seen in 3-5 days. 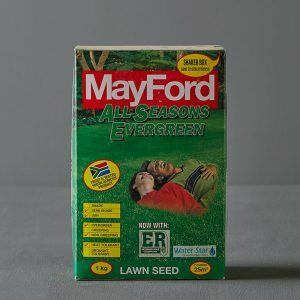 All you need is the bag and your seeds!